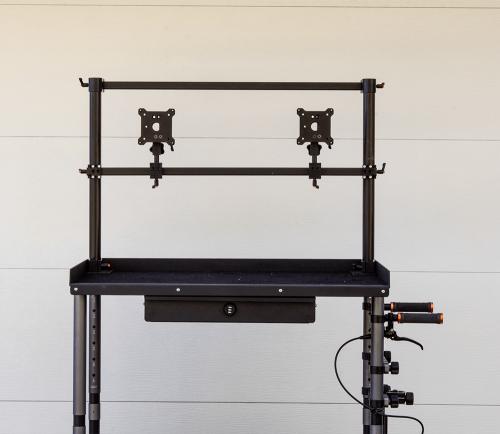 For those that already own our Monitor Mounts, the VESA Quick Release + Landscape/Portrait Mount Adapter is the perfect option to upgrade your setup. 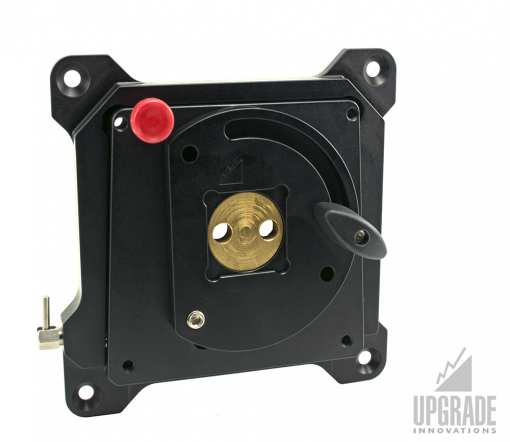 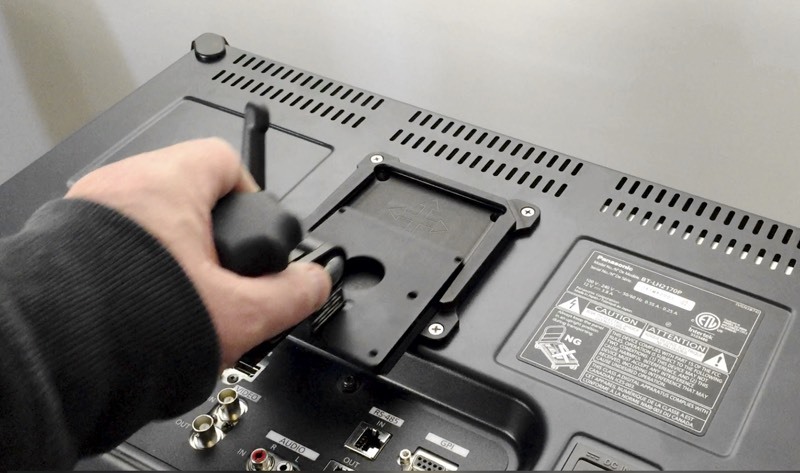 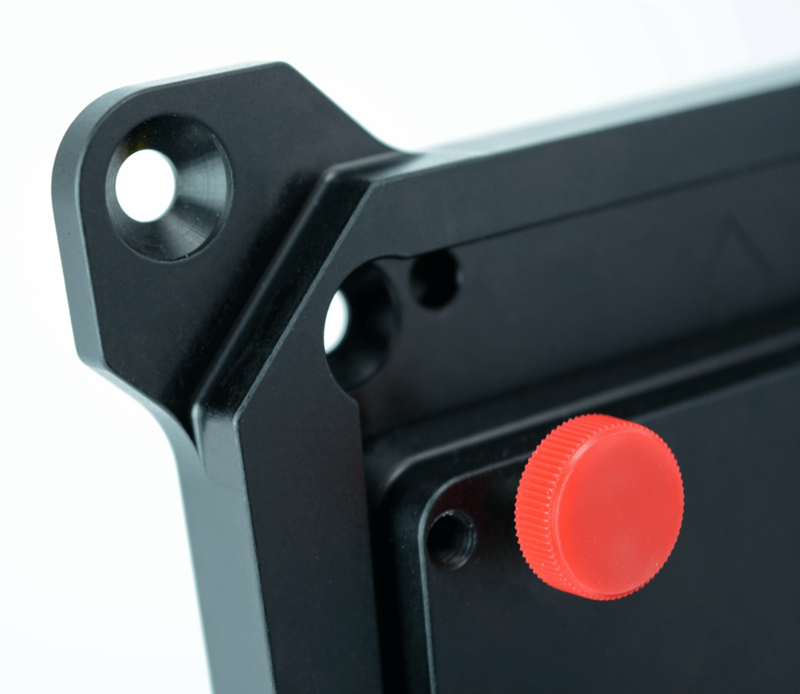 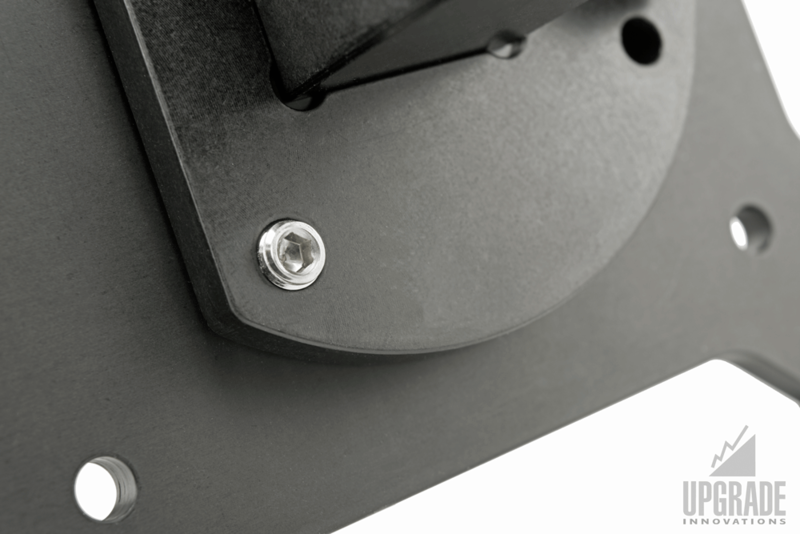 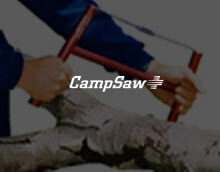 Simply exchange your existing VESA monitor plate for the Quick Release + Landscape/Portrait assembly. 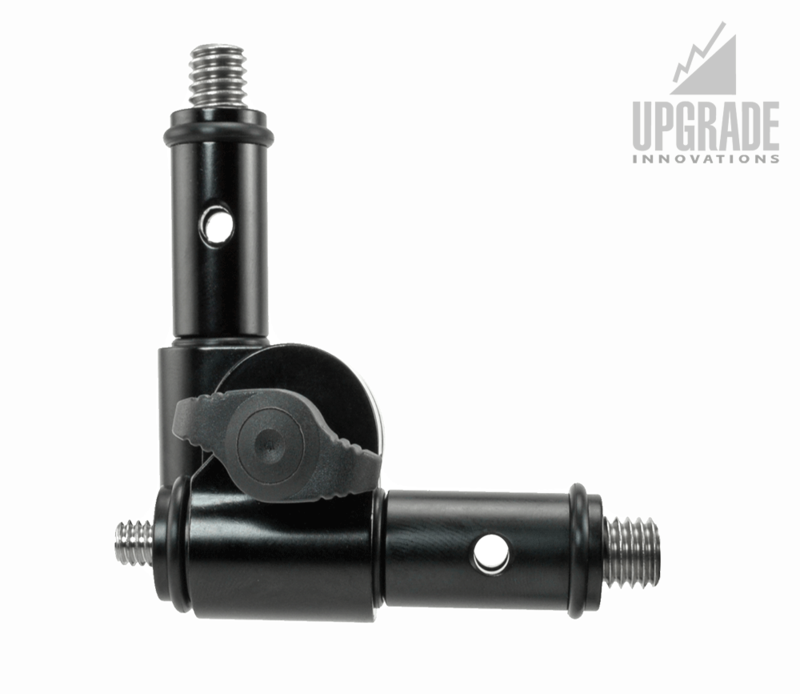 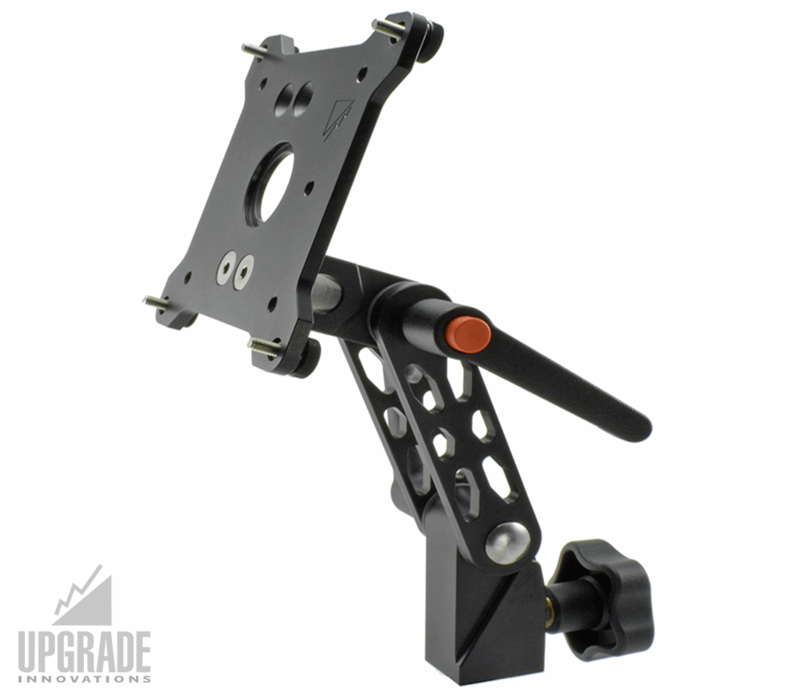 The VESA Quick Release + Landscape/Portrait Mount Adapter fits all Upgrade Innovations monitor mounts.